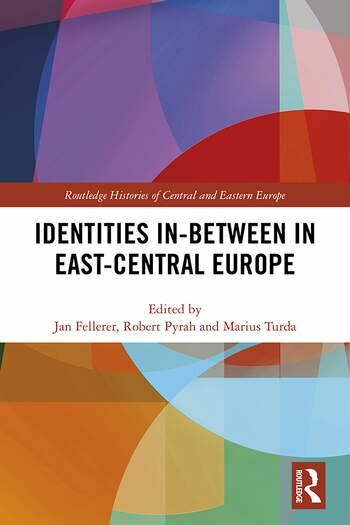 This volume addresses the question of ‘identity’ in East-Central Europe. It engages with a specific definition of ‘sub-cultures’ over the period from ca. 1900 to the present and proposes novel ways in which the term can be used with the purpose of understanding identities that do not conform to the fixed, standard categories imposed from the top down, such as ‘ethnic group’, ‘majority’ or ‘minority’. Instead, a ‘sub-culture’ is an identity that sits between these categories. It may blend languages, e.g. dialect forms, cultural practices, ethnic and social identifications, or religious affiliations as well as concepts of race and biology that, similarly, sit outside national projects. Jan Fellerer is Associate Professor in Non-Russian Slavonic Languages and Fellow of Wolfson College, Oxford University. Robert Pyrah is Research Associate in the Faculty of Medieval and Modern Languages at Oxford University. Marius Turda is Professor in 20th Century Central and Eastern European Biomedicine at Oxford Brookes University.